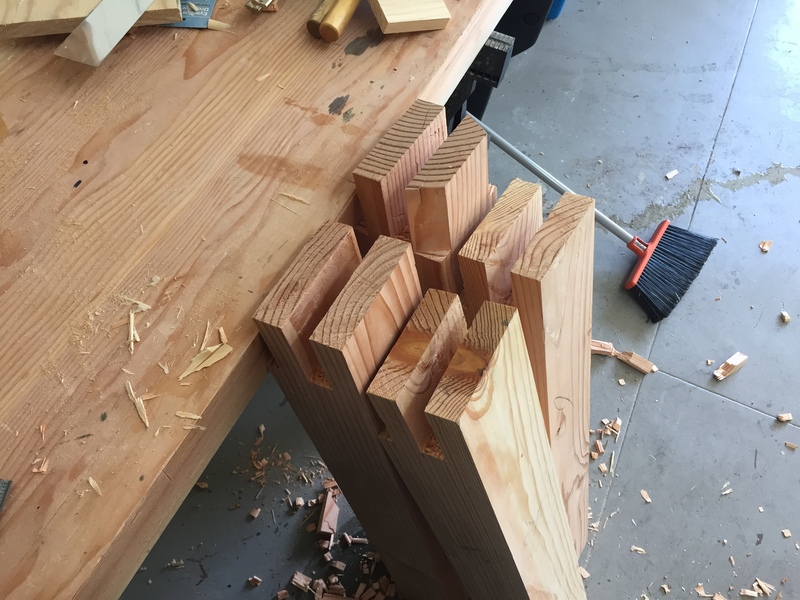 It has been quite a while since I have had some time in the shop but Saturday I was able to cute the tenons on the remaining legs. Due to a combination of lack of skill and my saw plate being a bit to thin for this application I had to correct some flatness issues with the tenons before I cut the sliding dovetail angles. 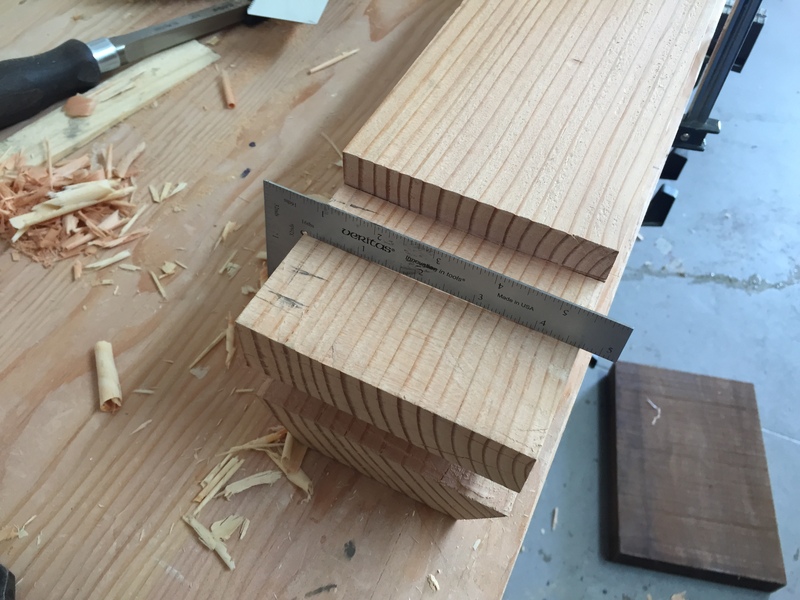 The open side was easily corrected using a router plane. The inner faces were cleaned up using the large 2 inch chisel I sharpened previously. I purchased it just for this purpose and it worked great. 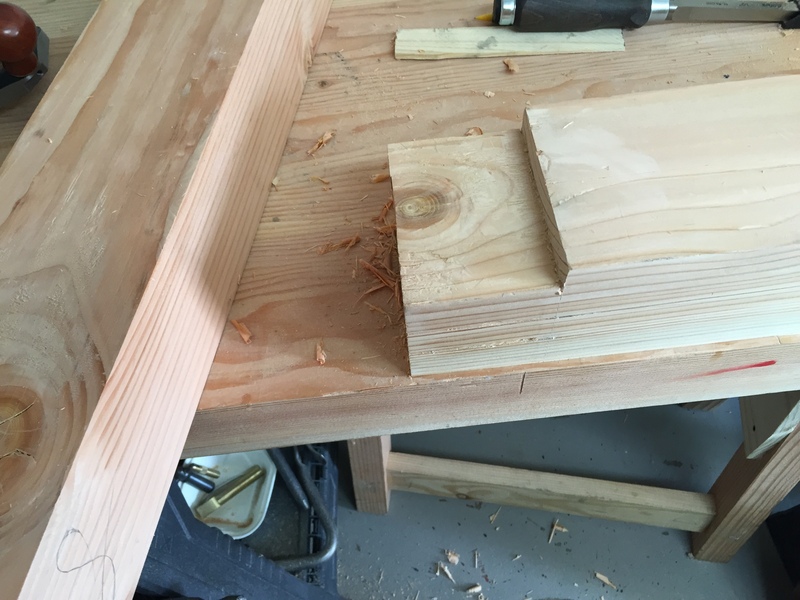 Then I cut the angles for the sliding dovetails and corrected any errors in the cut using a chisel. 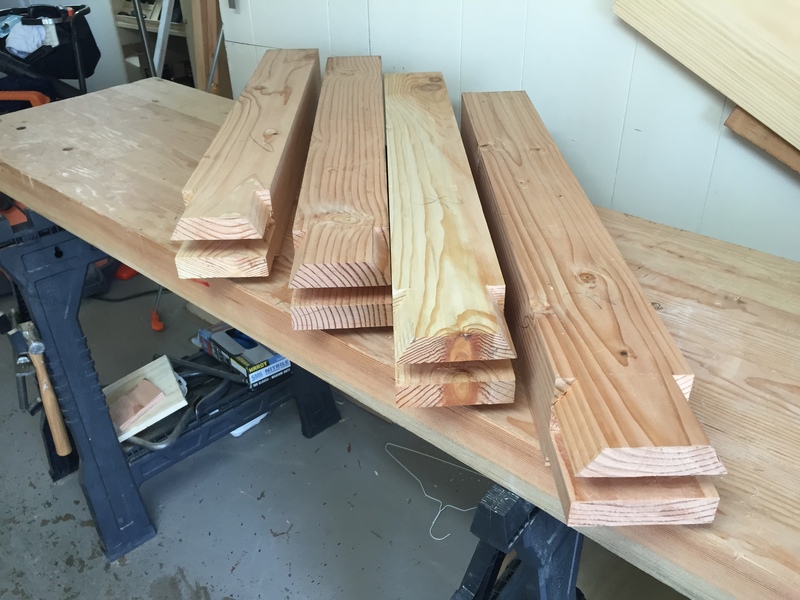 Next weekend will be the labor intensive task of flattening, thicknessing, and dimensioning the bench-top so I can lay out the mortises. Well last week and the weekend were almost a complete bust. I had to go out of town for work (again) and my parents came in on Wednesday. 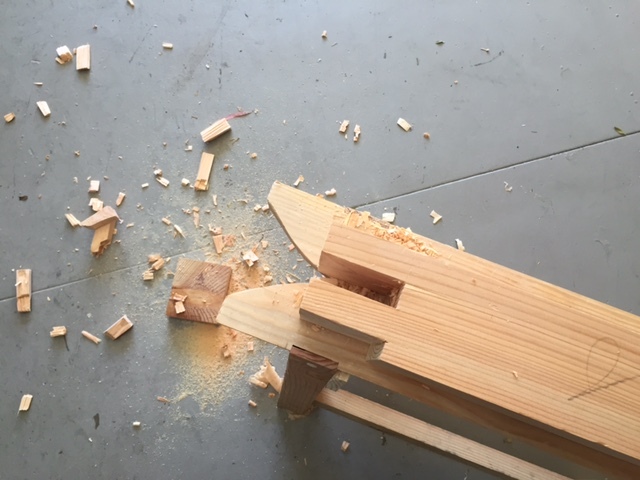 I did make some progress on one leg; I sawed off the knot and sawed/chopped the tenons. Drinking in Las Vegas with sales and restaurant professionals is not for amateurs. I may be too old for bachelor parties in Vegas. 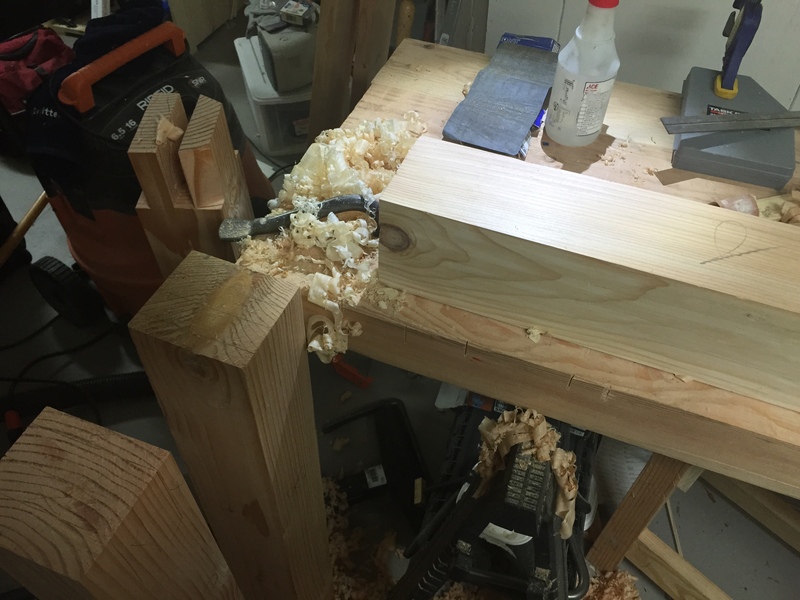 That said, last night I did make some progress on my workbench legs getting the three remaining legs smoothed out and truing up one of them to square. 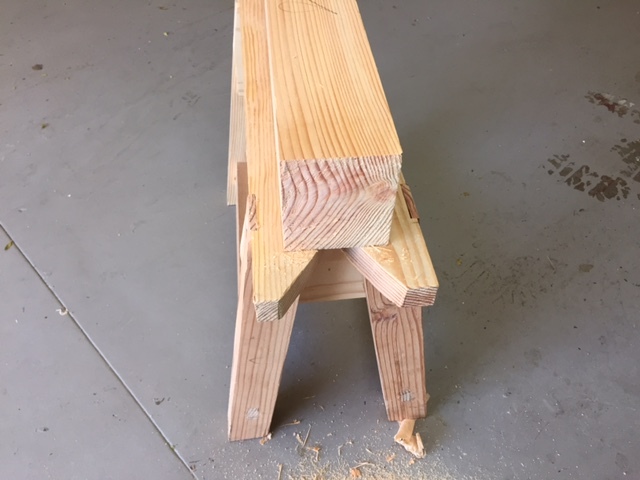 I also got the layout done of two of the legs; the third will require the removal of a couple of inches due to a badly placed knot (one was on each end). 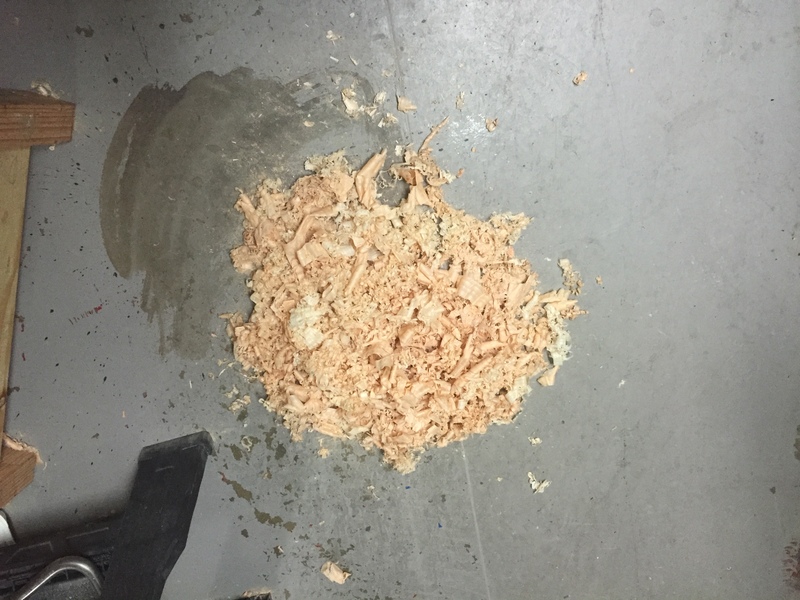 The goal is to get all of the saw cuts done before the weekend since I can’t pound out the waste with a mortising chisel at night since it will wake the baby.